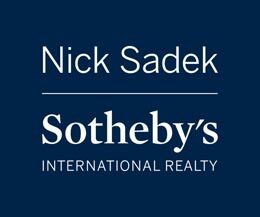 Nick Sadek Sotheby's International Realty specializes in helping home buyers and sellers in Placer, Sacramento, and El Dorado counties achieve their real estate goals. Search homes for sale in Granite Bay, Roseville, Rocklin, Sacramento, Auburn, El Dorado Hills, and more! 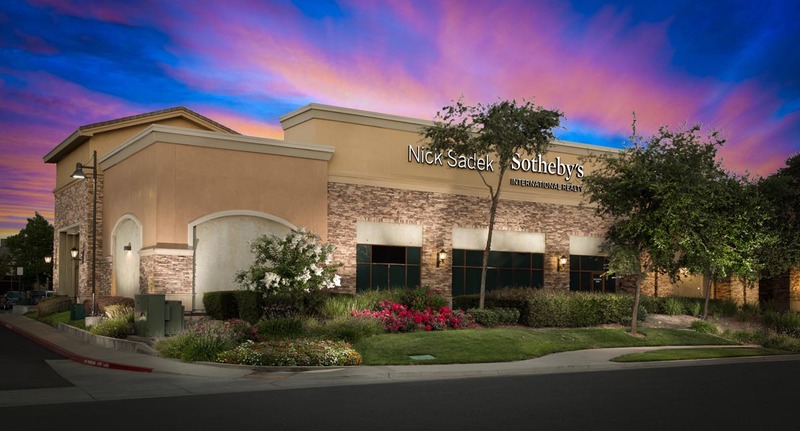 Sotheby's International Realty offers an unparalleled advantage in marketing your home for sale both locally and internationally.